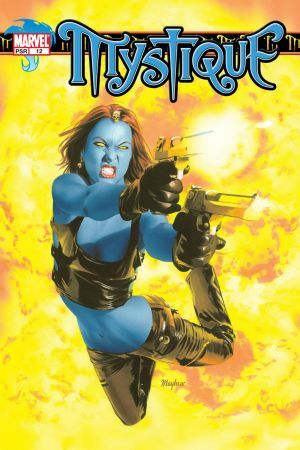 Mystique is a shape-shifting mutant and former terrorist, recruited by Professor Xavier of the X-Men to be a secret agent. 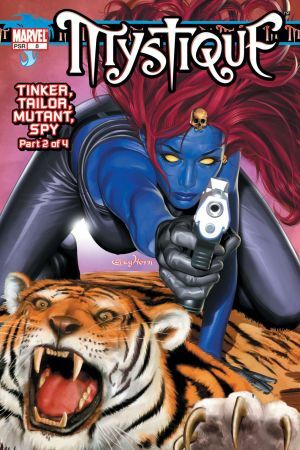 Her current mission: to find and destroy a deadly new strain of smallpox... one that's spread telepathically! Problem is, she's not the only mutant who wants to get her hands on this potentially apocalyptic bio-weapon! 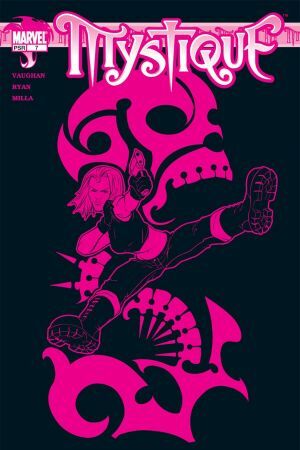 Plus: Mystique's globe-trotting missions take her everywhere imaginable, but now she's going back to the last place she'd ever imagine... her romantic past. Her old flame Forge can fix almost anything, but can he fix their relationship? 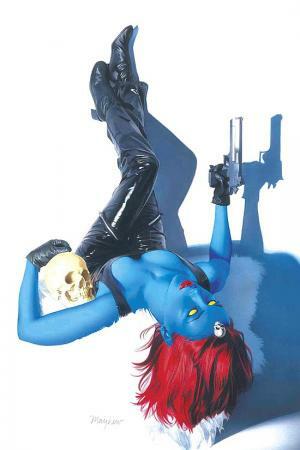 Collects MYSTIQUE #7-13.